Videos | What's Up for December 2011? What's Up for December 2011? NASA's Juno spacecraft launched August, arrive Jupiter in 2016. Juno will map the giant planet's magnetic field and help us better understand this strange material. 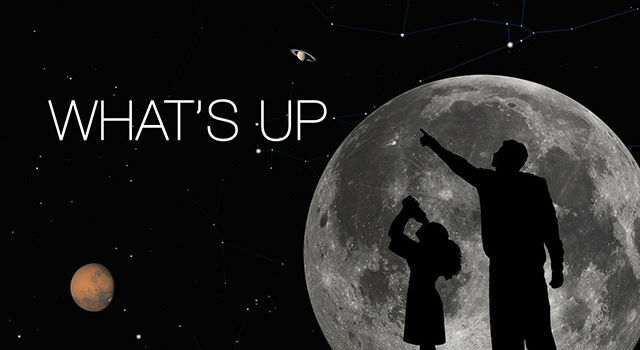 What's Up for December: a mission recap and lots of planets to view. NASA's Juno spacecraft, which launched in August, will arrive at Jupiter in 2016. Juno will map the giant planet's magnetic field and help us better understand this strange material. Scientists think Jupiter's magnetic field is generated by an ocean of liquid metallic hydrogen hidden within the planet. Metallic hydrogen is hydrogen gas compressed so much by gravity that it becomes an electrically conductive liquid. NASA's twin GRAIL spacecraft launched on a three-month journey to the moon in September. GRAIL-A will enter lunar orbit on New Year's Eve, and GRAIL-B will follow the next day. Then they'll spend about two months reshaping and merging their orbits, until one spacecraft is following the other in the same low-altitude, near-circular, near-polar orbit and they begin formation flying. NASA's Dawn mission is using its ion propulsion system to lower its orbital altitude. A new framing camera image is dominated by bright rayed craters of different sizes. 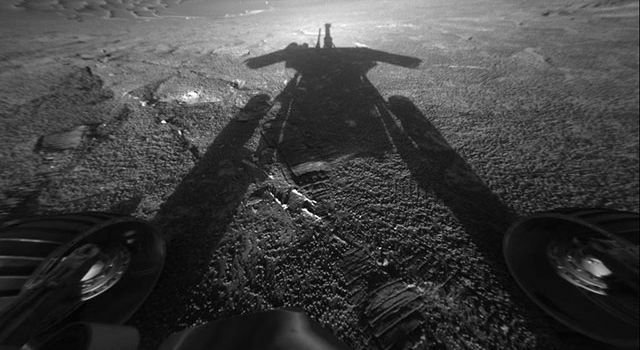 And NASA's Mars Science Laboratory and its rover named Curiosity are on their way to Mars after a successful launch in November. Through a small telescope you may be able to see some markings on Mars. But this year and next just aren't good for Mars viewing. Venus climbs higher in the southwest sky after sunset. Jupiter continues to shine all night long, while Mars rises in the late evening. You can even catch Saturn a few hours before dawn and Mercury just at dawn. There's an eclipse this month, too. On December 10 observers in Asia, Australia and on the Pacific coast of the U.S. will get to see a total lunar eclipse. From the west coast, the eclipse is visible from 6:06 until 6:47 a.m., just before the moon sets at 7:17. You can learn about the planets at solarsystem.nasa.gov.